Highly Anticipated and MOST INTERESTING Decoy in the World! exciting hunt of your Life? Need replacement parts for your MOJO® decoy? Introducing the highly anticipated and MOST INTERESTING decoy in the world! Killer on the field and makes a GREAT conversation piece! Crafted for comfort, convenience and durability! Store all your MOJO decoys, accessories and more! Leave headaches in your wake with the MOJO Fatal Shot Choke Tubes! One choke, all loads! 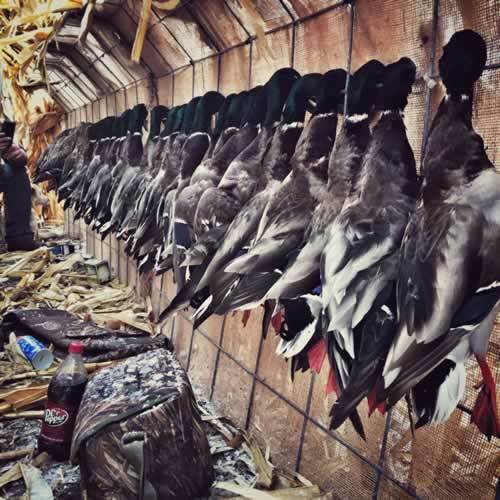 Quieter, Faster and Smoother than any other decoys on the market! 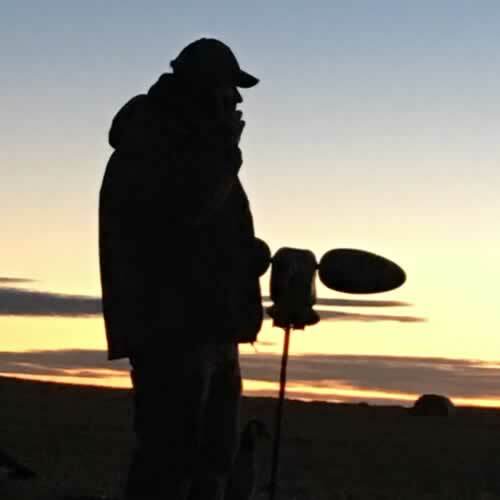 Terry continues his trip with John Wiles of Best Wingshooting in Northern Argentina. 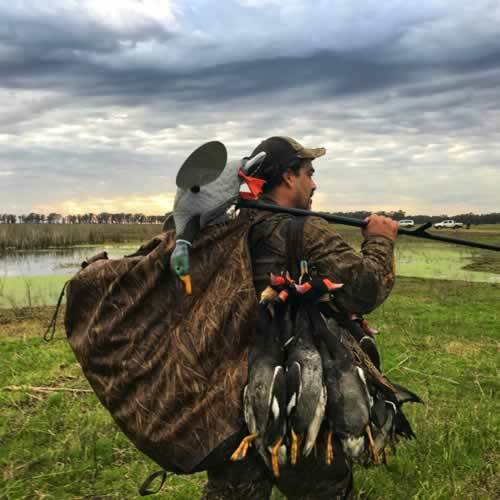 The guys meet up with Edwardo Martinez for two more hunts of fast action pigeon shooting on the plains. The location features a stunning lodge, wonderful food and memorable wingshooting. What a trip! © 2019 Huntwise Inc. All rights reserved.